Home basil health benefits herbs Feeling Down? Add basil to your daily diet. 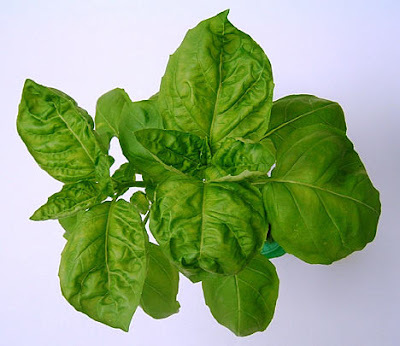 The eugenol and rosmarinic acid in basil boost the brain's production of dopamine and serotonin. This could lead to sunnier moods in as little as three days, researchers say. The herb pairs well with tomatoes, olives, strawberries, melon, fresh mozzarella, pizza, pasta, white fish, feta cheese. I love basil and had no idea it helped with feeling down. Thanks for the tip and also for being one of my first commenter s!! Oh I love basil! It really adds flavor to my cooking. Will it be like Spa Dallas? Why Not A Bahamas Getaway?